We are one of the deep seated Bus Ducts Manufacturers located in India. 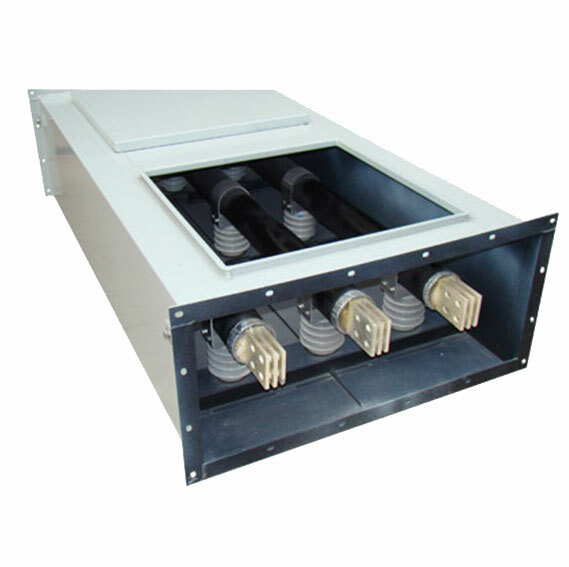 We manufacture different types of bus ducts such as electrical bus ducts. Our bus ducts are used in cases where very heavy current passes through electrical equipments. Moreover the applications of our bus ducts consist of Building Wiring, Electric Power Transmission, and Industrial Power Plugs & Sockets etc.